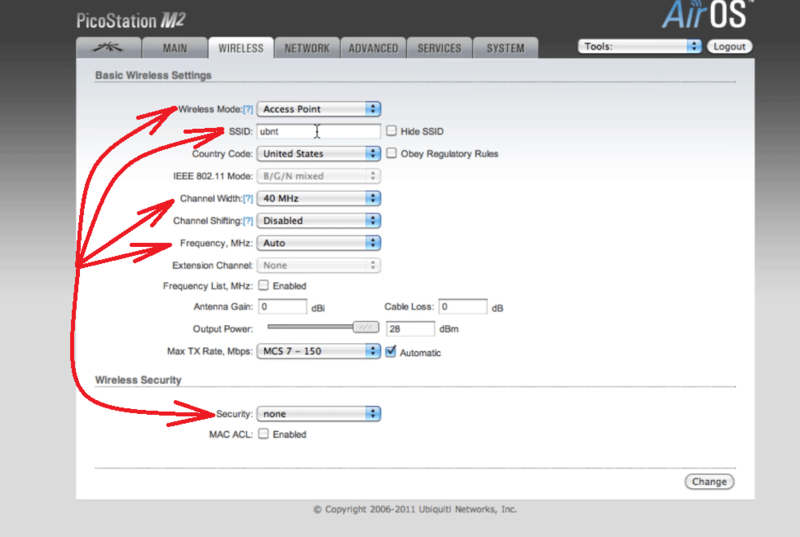 For over three years, I have used Ubiquiti antennas as the primary wireless solutions for a client's business or home. With the increasing demand in the networking department, certain companies developed products to fulfill this demand offering their advanced technology products at accessible prices. 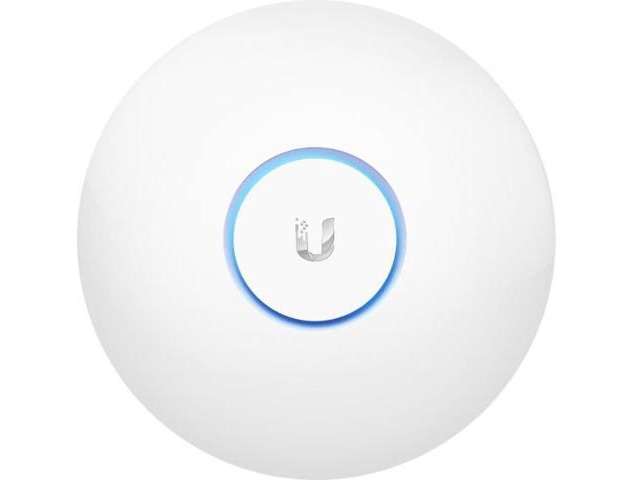 In particular, Ubiquiti, is a company that doesn’t fail to deliver the best wireless solutions for an owned business or home. 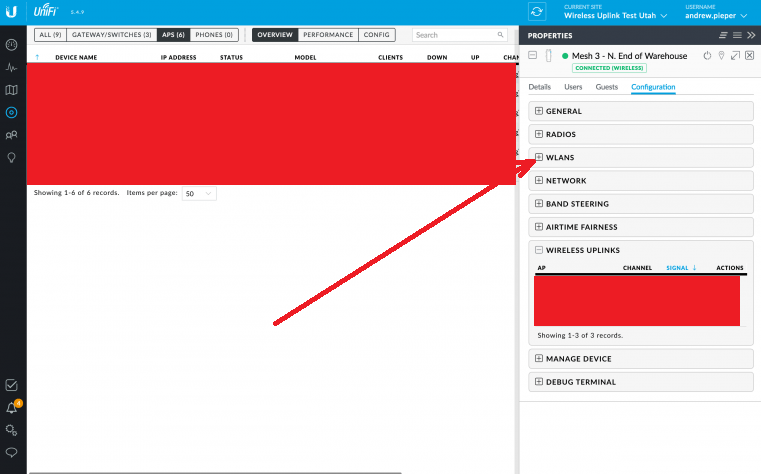 For this reason, comparing them to another company that offers the same wireless solutions seem pointless, as they seem like leaders in this department. 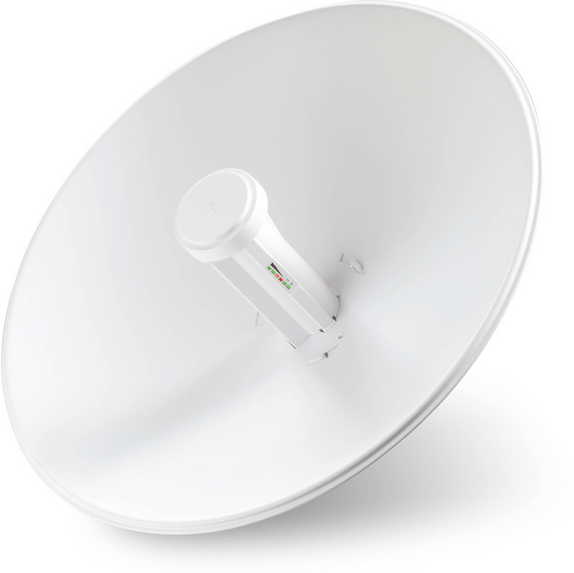 Another strong point of Ubiquiti is that they offer a huge variety of products. The most used product of my company was from the Ubiquiti antennas department. 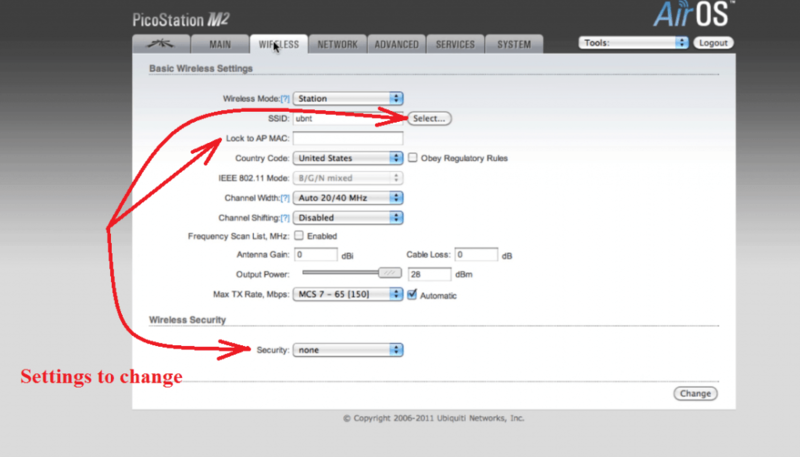 UAP AC LR is useful within the contents of a building to extend wireless signal to a high degree. The pattern of the antenna frequency cover is a sphere shape. 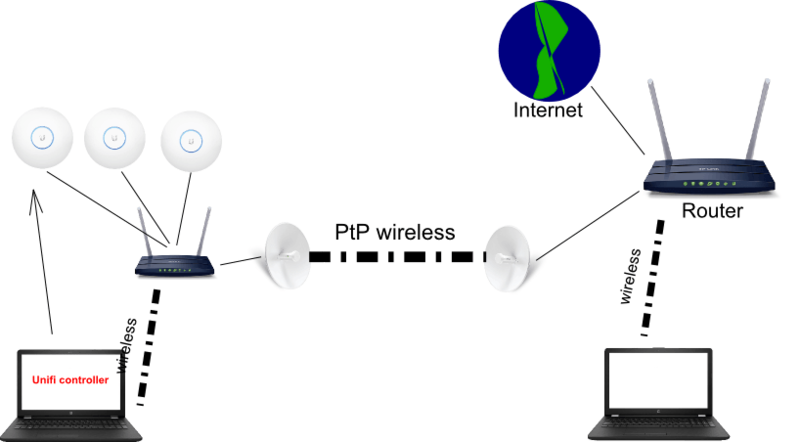 In general, the present type of antenna works with Unifi Controller software that is dedicated and it is one click setup most of the times. 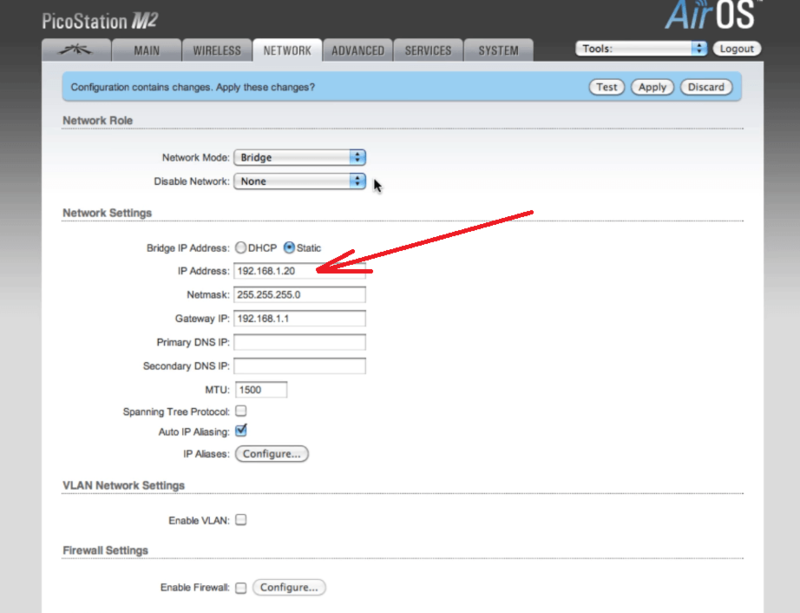 For a complex wireless network, VLAN and Management Switches can be used. 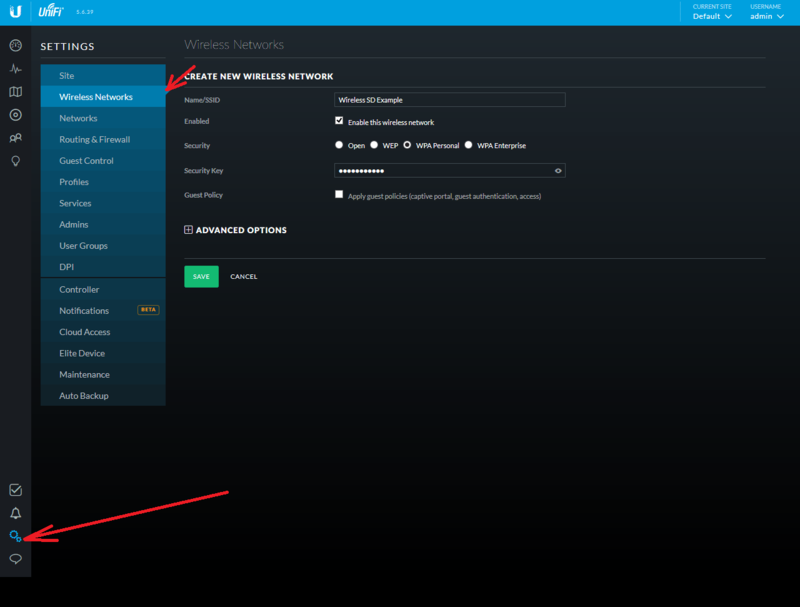 Go back to devices, open properties of the device, add that wireless network you have created, give it a static IP if you must. 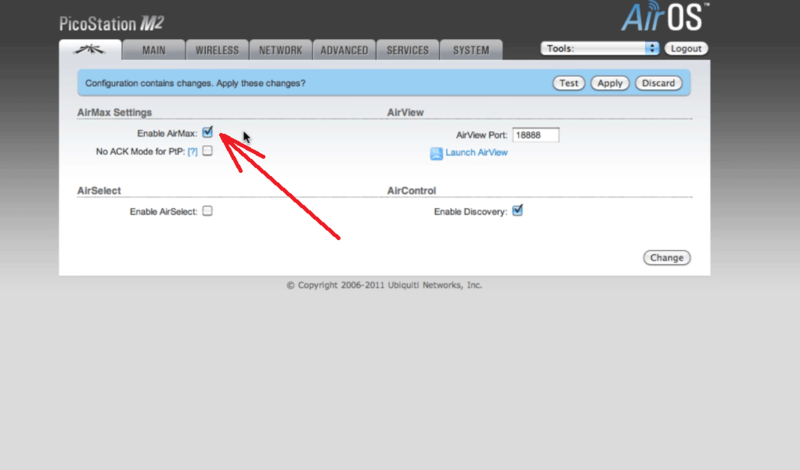 This is the simple way to add a UAP AC LR device in Unifi Controller. 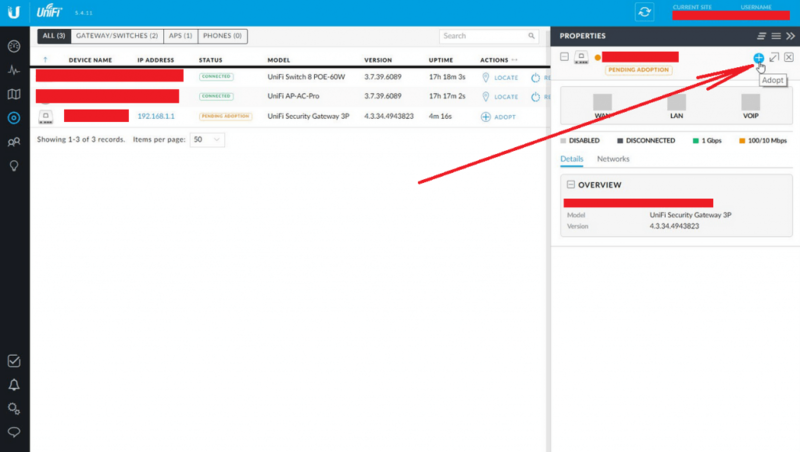 To enumerate some of the advanced features including: VLAN, LAN Networks, Firewalls, Guest Controls but I won’t go that in-depth in this article. On the negative side, wireless signal will especially have a hard time penetrating certain walls if they are made of concrete or another kind of thick material. With this in mind, you solve the problem by placing another antenna in the center of the room above or below, hence covering that area. In the long run, these types of antennas, mainly Powerbeams and Airgrid, are extraordinary for long range PtP (point to point) setups. 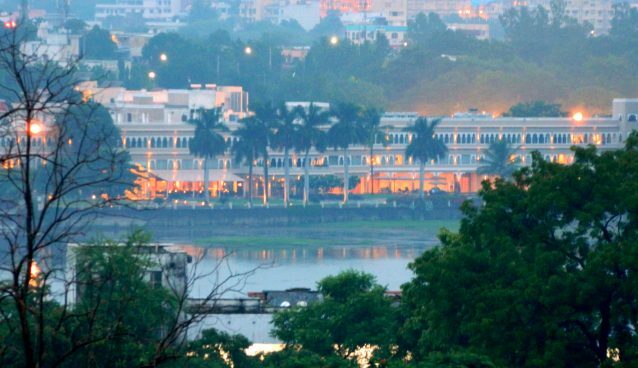 PtP is used for significantly long ranges, going up to 30km and they have not limited to 1 to 1 ratio, on the contrary, several antennas to 1 ratio (connection). 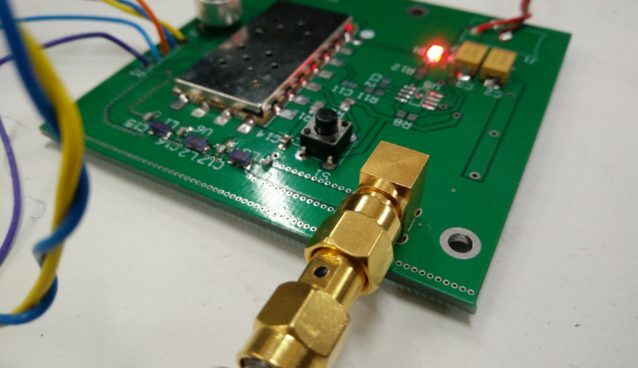 Nanostation antennas are good for 3km maximum distance for PtP and excellent for AP capabilities. It gives Wireless signal to its surrounding area just like a UAP AC LR. 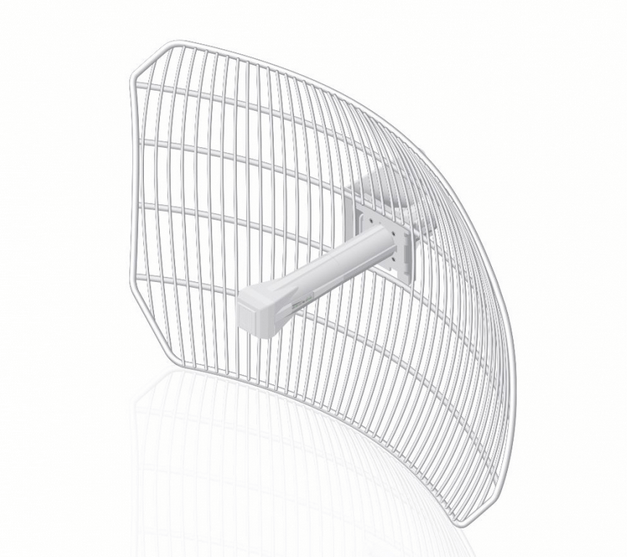 At the same time, this type of antennas have almost the same menu in common which is also easy to set up. 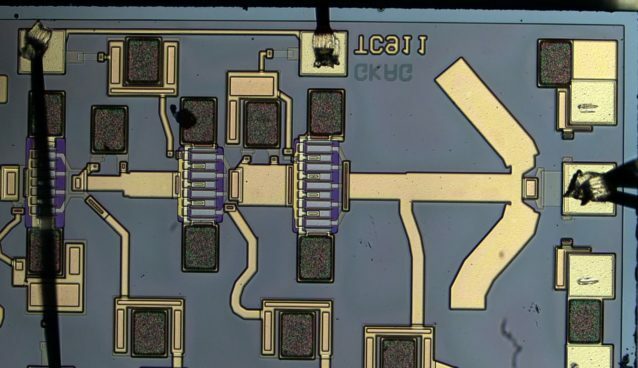 As I stated before, Nanostations can be AP (access point) to give out wireless signals so other devices could connect through. 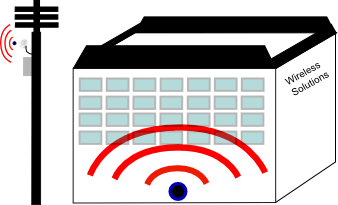 Add Channel frequency to be 20Mhz. 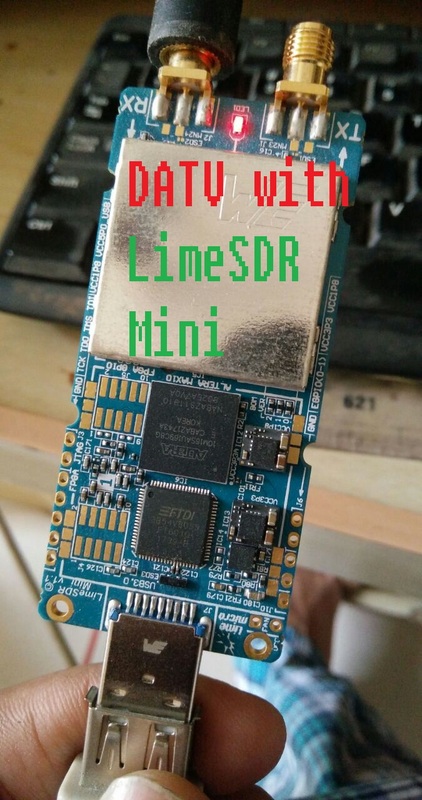 Make sure they have the same firmware version or else it won’t work and that the frequencies match (2.4GHz doesn’t work with 5GHz). Be sure to point the antennas to be perfectly pointing to each other to get the perfect signal. 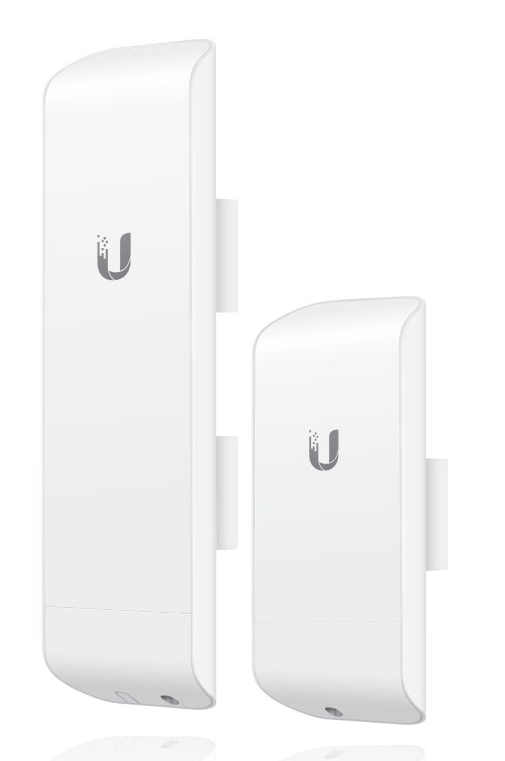 Ubiquiti antennas are in my opinion the best wireless solution.